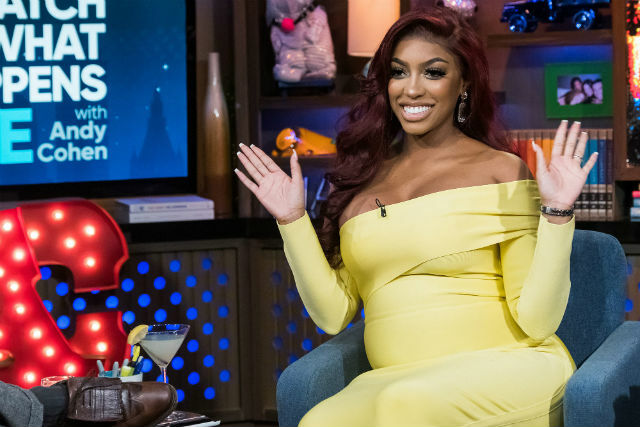 Porsha Williams is a new mom! The Real Housewives of Atlanta star and her fiancé Dennis McKinley welcomed their daughte Pilar Jhena McKinley earlier today. Baby PJ was born at 1:36 p.m. and weighed in at 6 lbs., 15 oz., and measured 20 inches long. 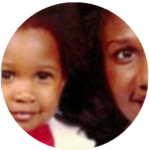 The baby, whose name has yet to be revealed, is the first child for Williams, who got pregnant six years after suffering a miscarriage. “I’ve waited a really really long time for this moment,” she recently revealed. Congrats to Porsha and her husband-to-be!